Eminem and Mr. Porter who recently have been working with her in studio think the same. 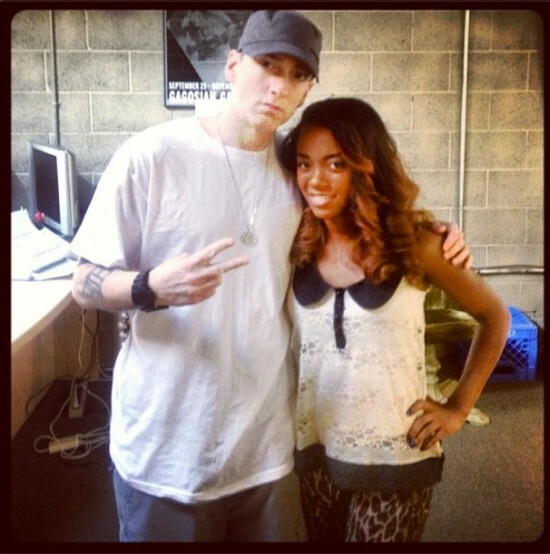 Early in May news blogs stated that Eminem was recording a song with Keely for her new album. The rumors were caused by the picture that Keely posted in her Instgram. You’ve already had a chance to hear Keely’s soft voice on a track by Slaughterhouse — Coming Home. 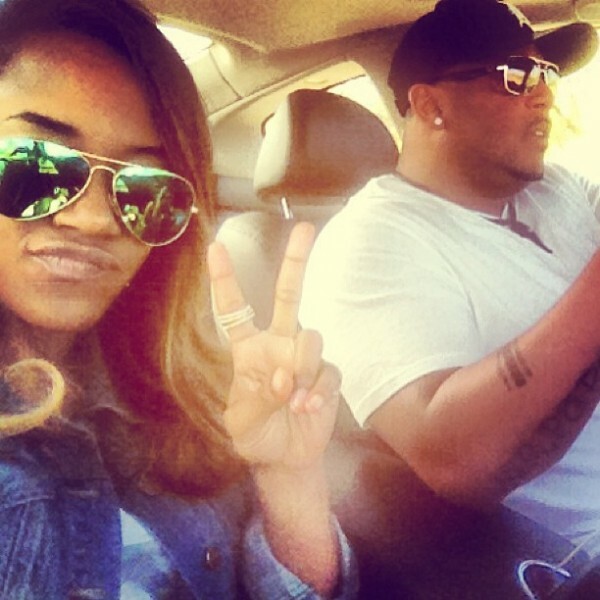 On May, 9 a song “Forever Love” produced by Denaun Porter came out. Keely agreed to give us an interview and told us a lot of interesting stuff. Here is Keely Ferguson’s interview for our magazine. Thank you for having agreed to be interviewed for our editorial staff. Here are a few words about us. We are a creative team from Russia. 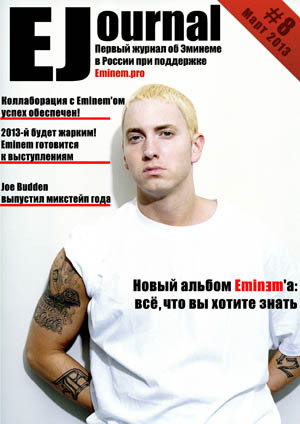 We deal with the release of the magazine “EJ”. 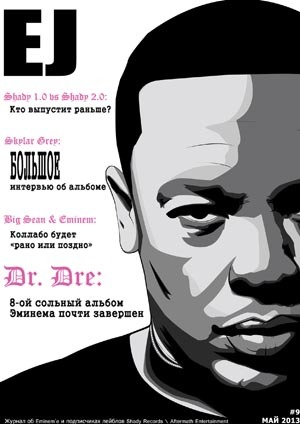 We enable Russian-speaking Internet users to be aware of the most interesting events of the music industry and artists of Shady Records. Igor Basenko: Keely, tell us a little about yourself, where are you from? Where did you grow up? Keely: Well, First of all thanks for having such and interest in me and my music! I really appreciate the compliments. My name is Keely. I am an american singer/songwriter, musician and dancer. I was born and raised in Detroit Michigan. Igor Basenko: How did you start playing music? What are your favorite tracks? Keely: I started to get into music around 4 or 5 years of age, singing and dancing around the house. My parents, Keith and Leslie Ferguson, musicians themselves, put me into performing arts programs where I learned piano, took up dance and acting. I was really shy about singing up until I graduated high school. It wasn’t until after 2 years of singing and writing music that I picked up that guitar as well. Long time coming I know. 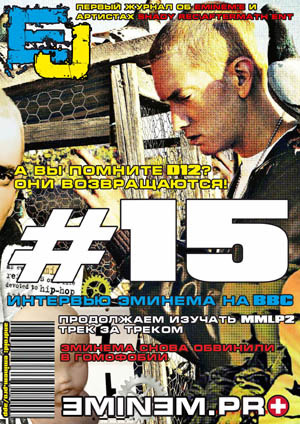 Igor Basenko: What are your 5 favorite artists\bands? Keely: I can’t really say that I have a favorite track simply because theres such a vast selection of music that I enjoy it’s too tough to make a call on just ONE song. Right now, I am obsessed with “Nakamarra” a song by an Australian band Hiatus Kaiyote. Top 5 Artist/Bands are kinda hard for me too, same theory applied. Eyes closed, without thought I’d have to say Stevie Wonder, Michael Jackson, Cold Play, Corinne Bailey Rae, Beyonce and Lauryn Hill and Missy Eliot for a bonus. Each of these artist inspire me in a different way. Give me a track list with songs from each of those artist and Id be a happy camper. Igor Basenko: What is your favorite course? How do you like to spend your time? Keely: Desert is my favorite course! I have a big sweet tooth. I’m pretty spontaneous so my time is spent different ways. If I’m not scheduled in to do something there is no telling where I could be or what I could be doing lol. Could be anywhere from a road trip, enjoying company of friends, something completely random or at home soaking in a bath tub reading a book. Igor Basenko: Do you like snowboarding? Keely: I’m not that great at snowboarding but I have a blast on baby hills in the winter. Igor Basenko: Let’s talk about your work. Are you signed to Denaun’s label? Lately you have been actively working with him. How did you meet? Do you like working with him? Keely: I am signed with Denaun and I love it! I’m a part of his production company “My Own Planet” I still work with him and I never really want to stop. He is incredibly talented and our relationship has become like family. Great combo! He found me through a friend who showed him my music. He brought me into the studio only days after and we have been working ever since. Igor Basenko: What did you learn from him? Keely: I learn a lot from Denaun, he really is like a big brother. Ultimately he guides me to remain myself creatively and grow and experiment with different sounds everyday. I’m more than just a singer and songwriter so he helps me as a musician from a producers standpoint to get out emotions through my music. Igor Basenko: Who writes the lyrics and music for your songs? Keely: I also write the lyrics for my music but I love to work with other songwriters. Igor Basenko: A lot of attention is directed to you now. Many people write to you in social networks. How do you deal with it? How much time do you spend in social networks? Do you like chatting with your fans? Keely: Social Networks are cool. Its not really too much to deal with. You just have to remember that it’s something that everyone can see! I spend a healthy amount on instagram and sometimes twitter. I have a facebook too. Username Keelydotcom everything of course. I used to have somewhat of an addiction I think, so I backed off. I keep it pretty chill now though. I just always try to post when something cool is going on. I love to connect with supporters. They honestly brighten up my day most of the time! Igor Basenko: Keely, not many are lucky enough to be blessed with a talent like yours. Most people including your fans have no idea what it takes to create such miraculous masterpieces. Could you please describe your day when you are working on a new material? Keely: I typically try to write everyday so the days are the day depends on whats going on that week. Working on music for myself is a little different because it always involves more of my raw emotion so it’s more of a «sit down and brace yourself» kind of season. I always make an effort to make it fun though, I always enjoy myself. Igor Basenko: Where do you prefer to write new songs? Why? How often do you get inspiration to write a new song? What/who inspires you to create new songs? Keely: There are a few places I am comfortable writing where I can really zone out. Can’t be a cluttered area. My room, My studio home, My own planet’s studio and my car. I’m inspired by everything that surrounds me. Friends, stories of my friends, my love life, kids, movies, hometown heroes, it kinda just happens. 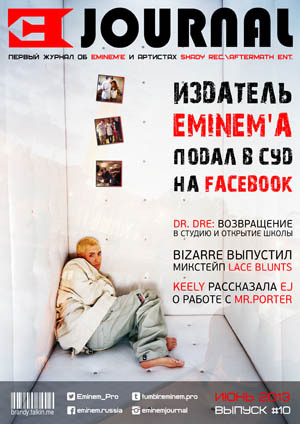 Igor Basenko: Recently you have posted a picture with Marshall on Instagram. How did you get acquainted? Do you guys ever hang out together or this is strictly a business relationship? Keely: Marshall is great, he is funny as hell as I’m sure you can imagine. I get to see him sometimes just because of the camp that I am in but it’s usually strictly business. 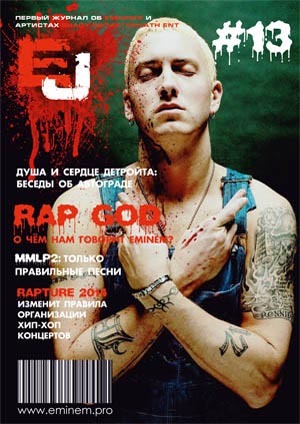 Igor Basenko: It’s not a secret that Marshall is working on his new solo album right now. Did you get to be a part of his project or you were working solely on your stuff? Keely: I can’t say anything about what he is doing though. I hope you guys can respect that. Igor Basenko: Recently you have released a song “Forever Love” produced by Porter. The song is just crazy! It didn’t leave the playlists of my IPod for a long time. Could you tell us a little more about it? Who wrote lyrics for this song? Is this song dedicated to someone special? Keely: The recently released record “Forever love” was written by me. I’m so glad you like it! It’s about my ex, lol. Things started to get a little rocky, writing the song help the lighten the mood for me. Igor Basenko: Could you tell us about your first project, that is about to come out? What is it going to be like? Will we see a different you in it? Keely: I am working on a project. It’s called “free fall”. You’re going to see a lot of me in my project you have to get it to find out what it’s gonna be about, I cant give everything away. Igor Basenko: Does you album have a release date already? Are you going to put out singles or you would prefer the whole album to come out first? Keely: I can’t put a mood or a release date on it because right now it isn’t finished. The goal is to release by the end of the summer. Igor Basenko: Who will the other artists be on your project? Keely: I did a few collabs on the lyrics with some writers close to me from home. 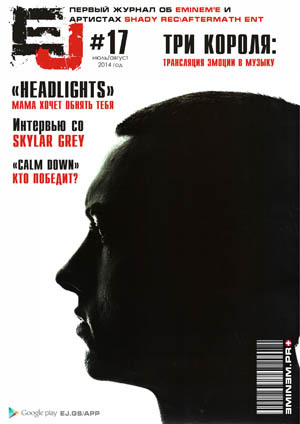 Igor Basenko: Will you be featured on Porter’s new album? Keely: I have been working with Porters album a little. You have to get that when it comes out, I won’t speak anything else on that either. I promise my lips are sealed. One of the best parts of releasing an album is the publics response. I can’t be the one to mess that up and tell the world what to expect. That’s too much like giving away secrets. Igor Basenko: We will surely listen to it.